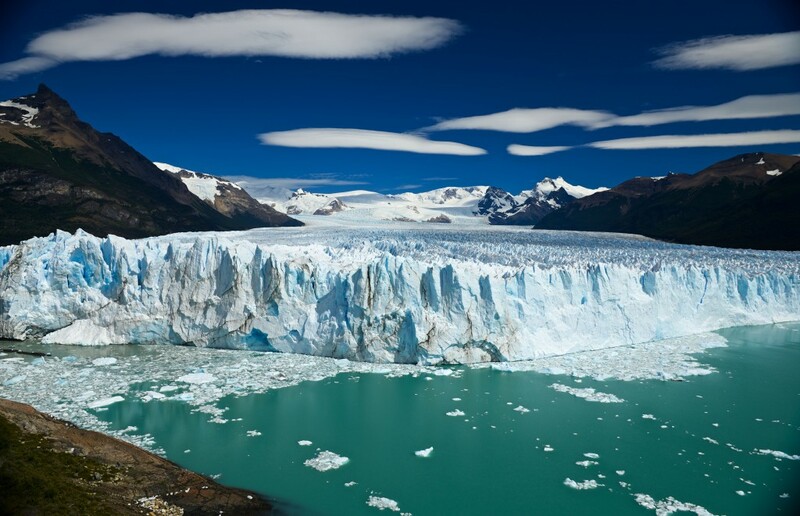 Argentina stretches across many different latitudes and as such there are great variations in climate within the country. The climate ranges from subtropical along the north eastern border with Brazil to sub polar in the Tierra del Fuego region in the far south. The country has four seasons: winter (June – August), spring (September – November), summer (December – February) and autumn (March – May), all featuring different weather conditions. 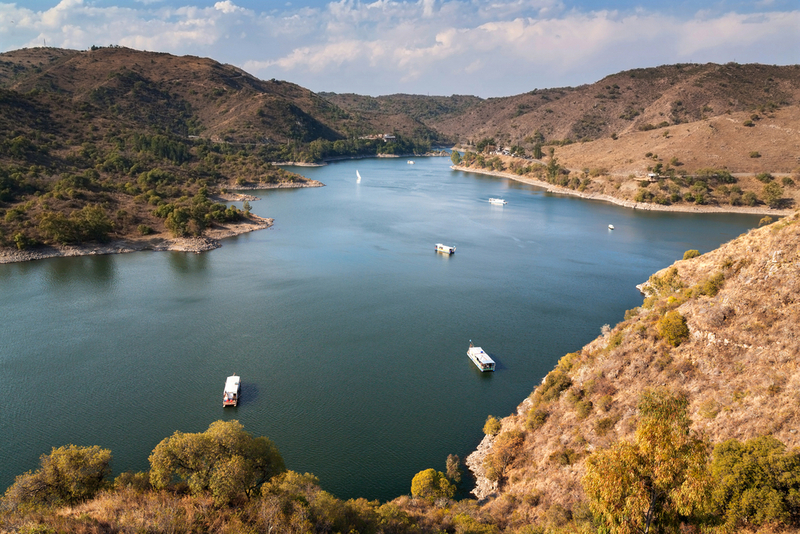 Most of the country experiences warm but wet summers except in Patagonia where summer is the driest season. Winters tend to be mild in the north through to cold in the south where frost and snow are frequent. In the north of Argentina the weather is sunny and dry for most of the year reaching temperatures of 35°C (95°F) and above. There is also a wet season here from December to March when it can be uncomfortably humid. From June till August are the best months for visiting the North of Argentina. Mountains can blocked with snow, which is perfect for winter holidays. 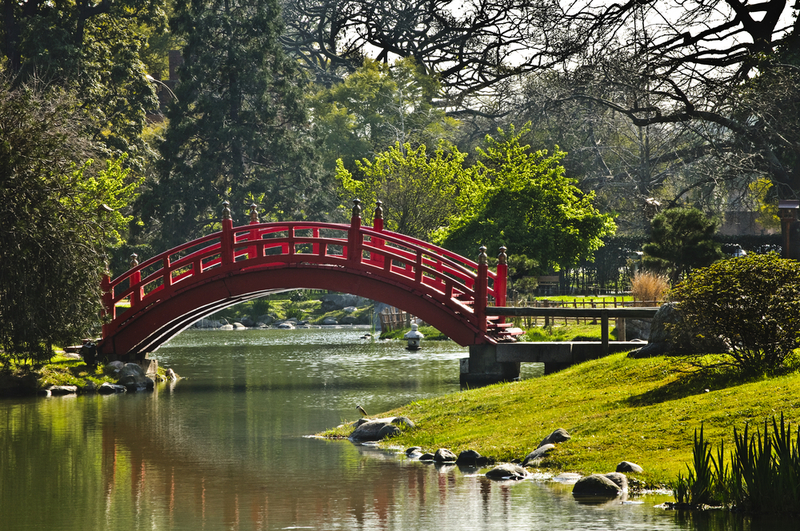 A sunny day in the Japanese Gardens in Buenos Aires. Photo credit: Shutterstock. Spring: temperatures range from 22.5°C (72.5°F) to 13.2°C (55.8°F). Summer: temperatures range from 29.1°C (844°F), to 19.3°C (66.7°F). Summer is the rainiest season. Autumn: temperatures range from 23.0°C (73.4°F), to 14.0°C (57.2°F). Further south in Patagonia, the weather is extremely cold for most of the year, except for the summer months (November – March) when it can be surprisingly pleasant. The average temperature in Ushuaia in winter is zero. Patagonia has dry, almost desert like conditions being sheltered from the persistent westerly winds by the southern Andes. Start your Argentina tour in the vibrant capital Buenos Aires where you can find the tango, world-class cuisine and historic buildings and continue to Mendoza and Ushuaia with its own unique characters and attractions. Click here for more information about the South America tours.